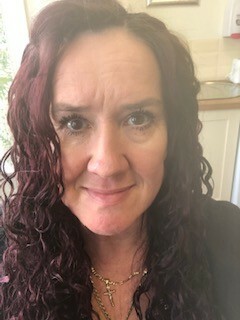 Donna joined All About Care Ltd as Manager of The Hailey in October 2018. 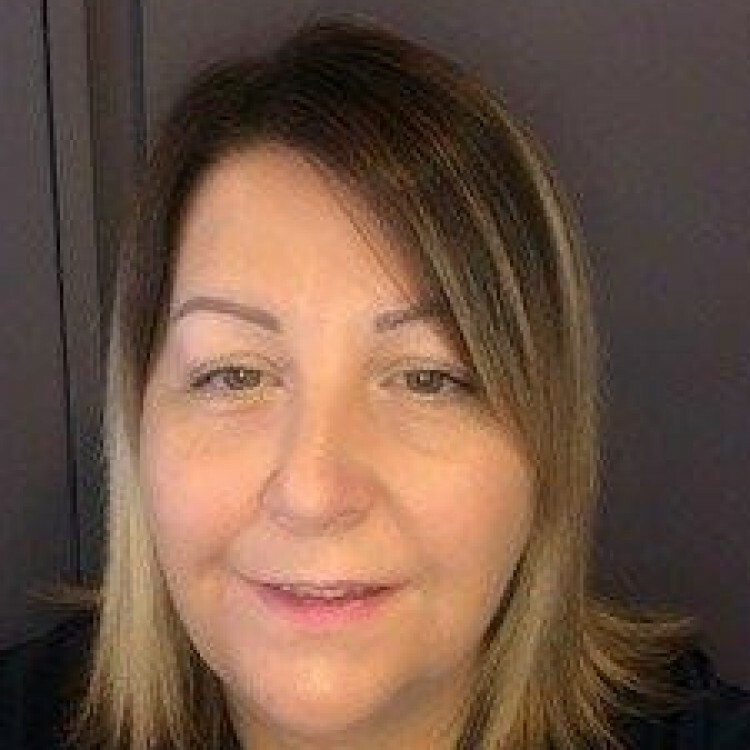 Donna has 30 years of experience in care, working in a Management capacity for around 10 years, she has previously managed residential care, specialising in challenging behaviour, Autism and Mental Health. Donna has gained her QCF Level 5 qualification in 'Leadership in Health and Social Care Children and Young People's Services and Adults', plus QCF Levels 2, 3 & 4 in Health & Social Care. Angela has worked for All About Care for more 30 years, initially as a Night Carer. 5 Years ago she became the Assistant Manager at Wimbledon House, where she completed her NVQ 5 in Health and Social Care. She Has recently been been promoted to Registered Manager of the home. 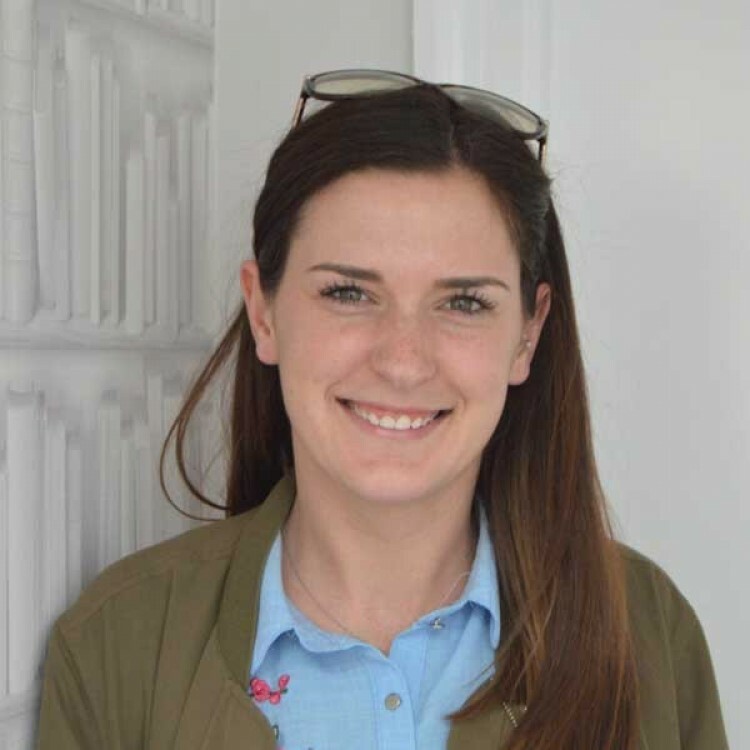 Compared to the rest of the management team Allison has been with All About Care for a relatively short while, 7 years, however in that time she has worked hard to build relationships with the staff and clients that live at Wimbledon House. She became Senior Carer in 2016 where she developed her management skills, so much so she was promoted the Assistant Manager in May 2017. 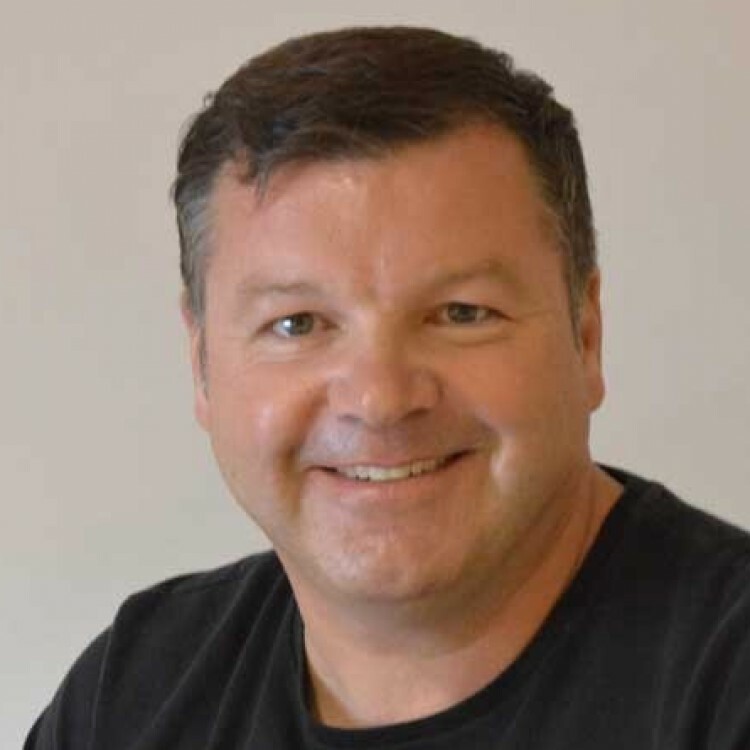 Michael has spent all his life in and around the Care Home Industry, as a young boy his parents started the business, and he was fortunate to work in most jobs around the homes learning about the business from the bottom up. In 2006 Michael purchased the Care Homes from his parents, and formed All About Care. From that point on, under Michaels guidance both homes have gone from strength to strength, achieving a good standard with CQC. 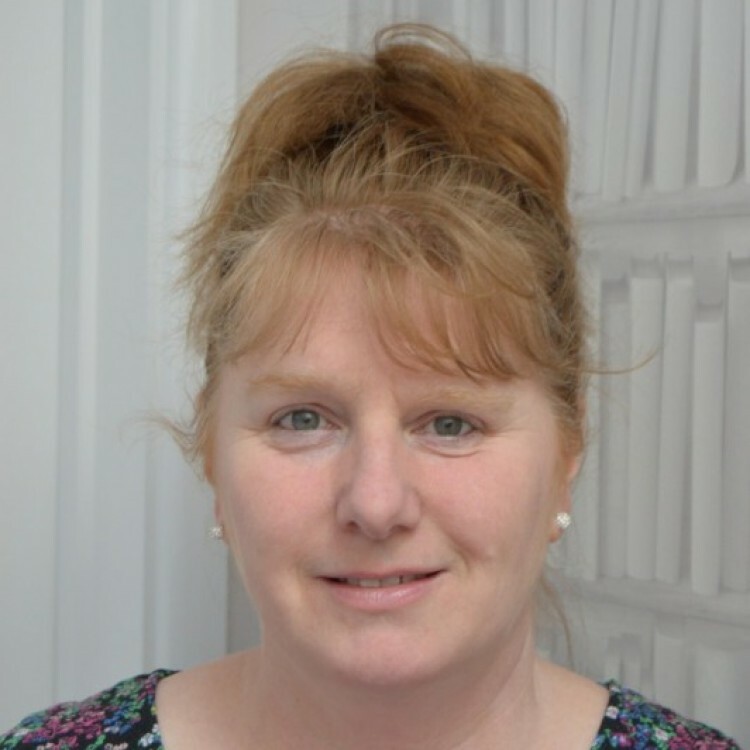 Michelle has approximately 30 years experience in working within the Health & Social Care sector, with All About Care for the last 17 years and previous to that within Kent County Council Social Services. Over the Last 17 years Michelle has been the Registered Manager of Wimbledon House, during this time she achieved many qualifications, including Health & Social Care Management Level 4 and Diploma Level 5 in Health and Social Care Management, as well as her Registered Managers Award and City & Guilds in Community Mental Health. 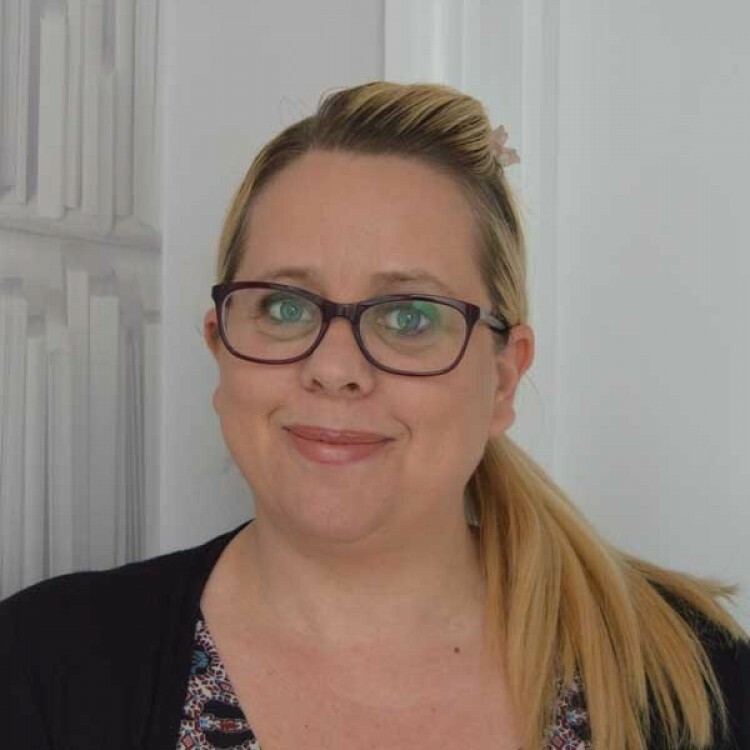 In May 2017, Michelle changed her role with All About Care to become the Company Administrator, supporting the Registered Provider and the Managers of the homes to continually maintain the high standards All About Care has achieved. 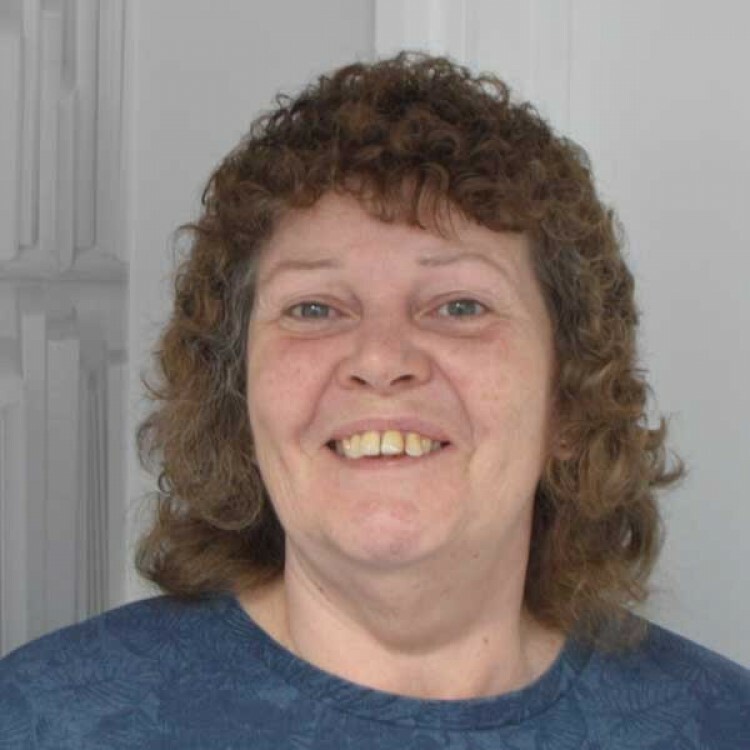 Tina has worked at All About Care since 1997, starting as a Carer at Wimbledon House, She became Team Leader progressing to Assistant Manager in 1998. For a period of approx. 8 months Tina cover in the Role of Manager of the home until a suitable manager was recruited. 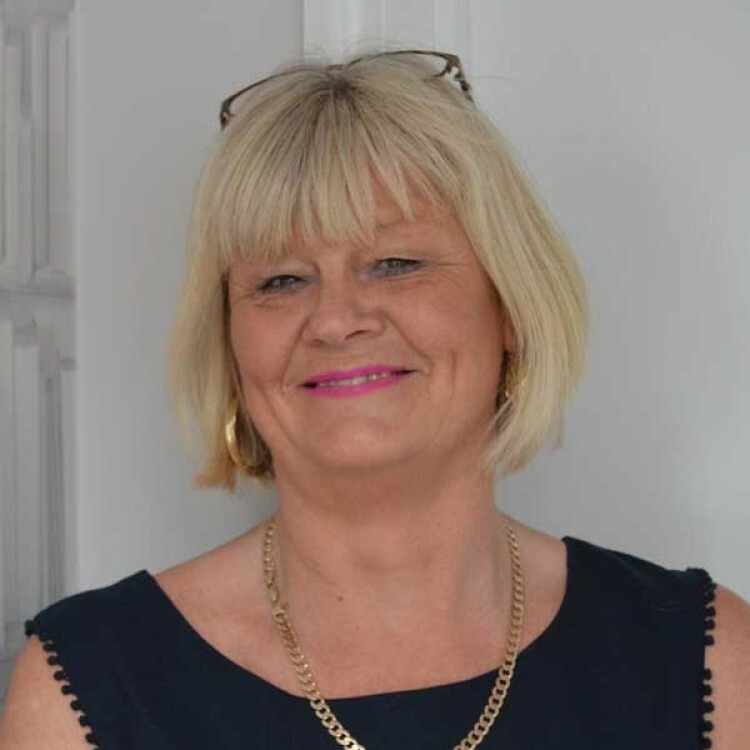 In 2008 Tina decided to have a role change and started working in the head office as an Admin Assistant supporting the Registered Provider and Administrator to meet the needs of the Business and the homes. Charlie has worked in the head office for All About Care since 2013, working as part of the team supporting the Registered Provider and the Administrator to ensure that the Homes have all the information and support to they need to deliver the high standards of care and meet the changing needs of all of our Clients.